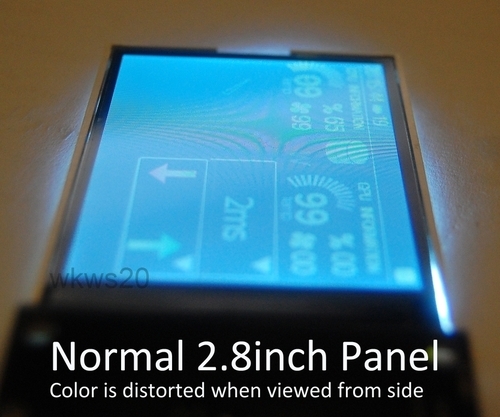 LCD/TFT displays come if different flavors. If you really want If you really want to dig deep into different panel types, take a look at tftcentrals panel technology overview and here. With today’s expectations regarding screen quality on mobile phones, it was a surprise to find that typical displays for hobbyists are not very good (at least not the displays I have tried). I remember (already) 3-4 years back I was told to buy nothing but IPS panels for my PC screen (I wanted it to be used for photo editing). My PC display in front of me now has a great viewing angle and colors. So good that I never think about it. I actually thought IPS was more or less standard today. I might be wrong. Anyway it does NOT seem to be the case for small 2.8″, 3.2″, 5″ etc. displays for hobbyists. Is reverse engineering panels from mobile phones, pads etc. 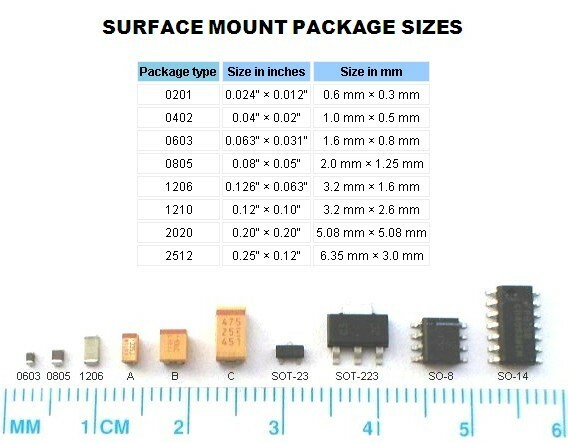 the only(cheapest) way to get a good quality display of reasonable size ? If you have information on this please include them in the comments field. I believe most of the cheap “hobbyist” LCDs are based on TN or VA(todo:find out more). These do not have the best viewing angles. 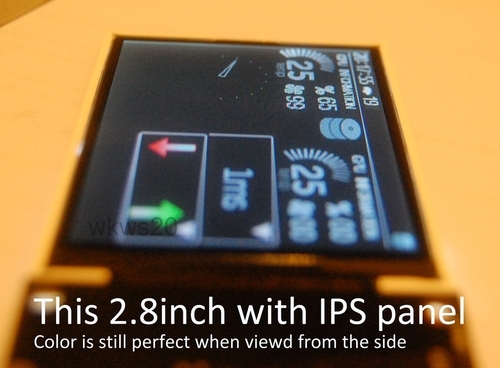 While searching on ebay I discovered this 3.5″ screen from Coldtears. It claims to have “full viewing angle” with IPS panel. I’ve just briefly tested in in this blog entry. Looks good but a bit small for my use. 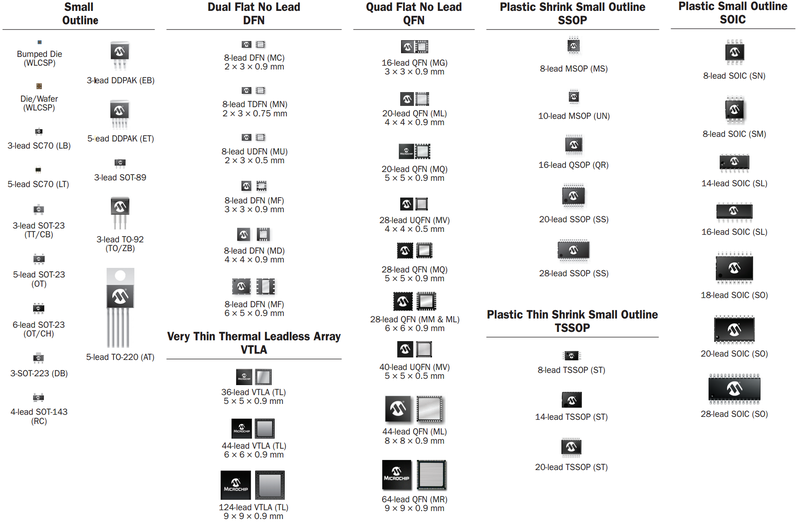 In one of the files there is reference to a datasheet from TRULY SEMICONDUCTORS LTD. Ith their web page they list a lot of displays. Some of the product names has IPS in them. In the Gameduino forum I can across this post that indicates that the displays from Newhaven are better than average. It points to a 4.3″ that is compatible with Gameduino(Viewing Angle Top/Bottom/Left/Right:70/50/70/70) but they have several types that they say are “optimal view”. Might be worth a look. Some of them are even capacitive using FT5xxx controller. They are not cheap though. They also have Full View Angles (Top/Bottom/Left/Right:80/80/80/80) 4.3″ IPS display. Here is a brief presentation of IPS technology with focus on Newhavens IPS displays. OLEDs etc. seems to be a bit small (and pricy), but this could change.